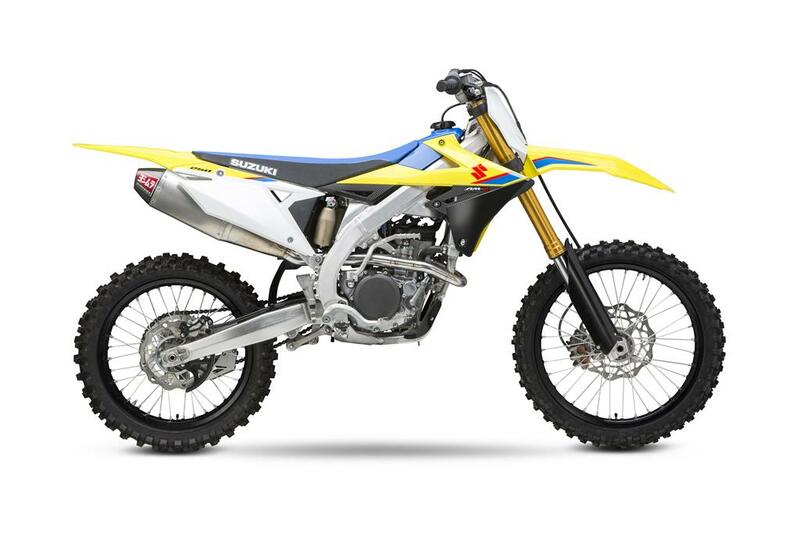 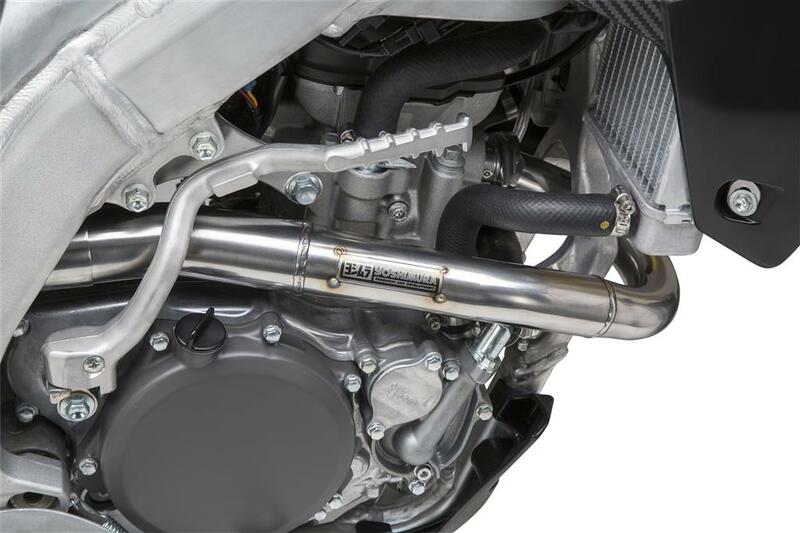 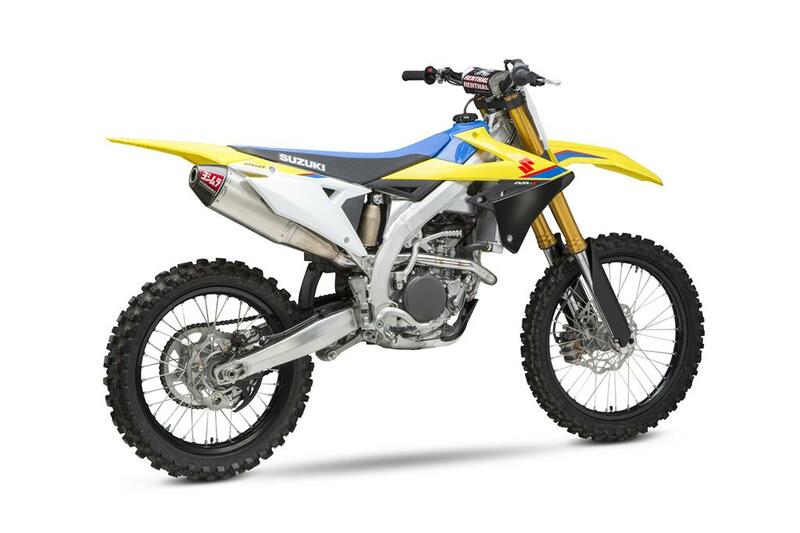 For Yoshimura, the heart of performance and power is our RS-4 muffler with its Polyresonant Duplex front chamber, special baffle and added overall volume helps make the 2019 RM-Z250 come alive. 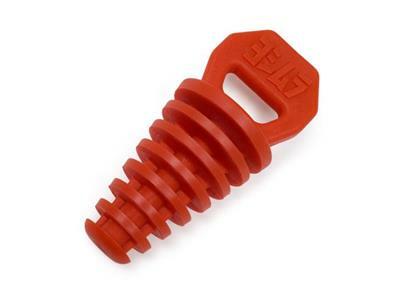 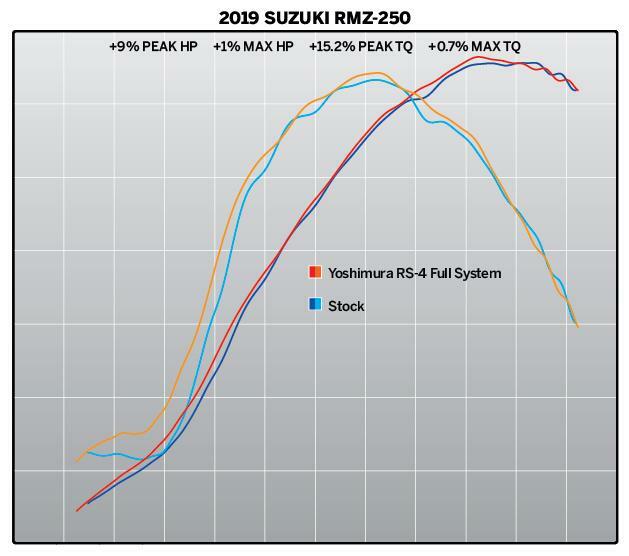 Max peak horsepower is 9% while the max torque is a big 15.2%. 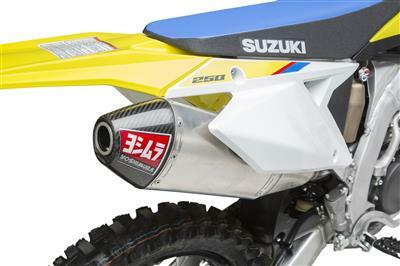 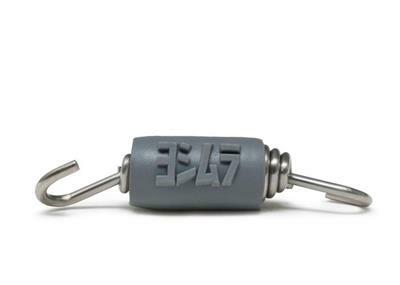 All designed around making power that the new Zook puts out to be most efficient.